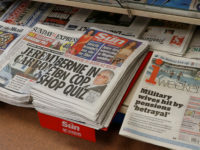 Tindle Newspapers is planning to consolidate two weekly newspapers to help “future proof” its business, which could result in several redundancies. Editorial staff at the Forester, and the Forest of Dean and Wye Valley Review, both in Gloucestershire, are being consulted over the plans. 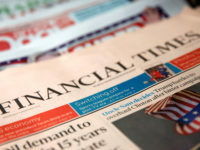 Attracta Astley, managing director for Somerset and Forest of Dean at Tindle, said: “The publishing industry, as we all know, is experiencing challenging times and, like our peers, we are looking for the best options to future proof our businesses. “The Forester and Forest of Dean and Wye Valley Review have entered into a consultation process with a view to the possible consolidation of the two papers. 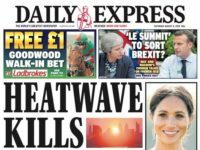 Hold the Front Page has reported five staff could be made redundant across both titles, including one of the papers’ editors, although Tindle would not confirm the numbers. 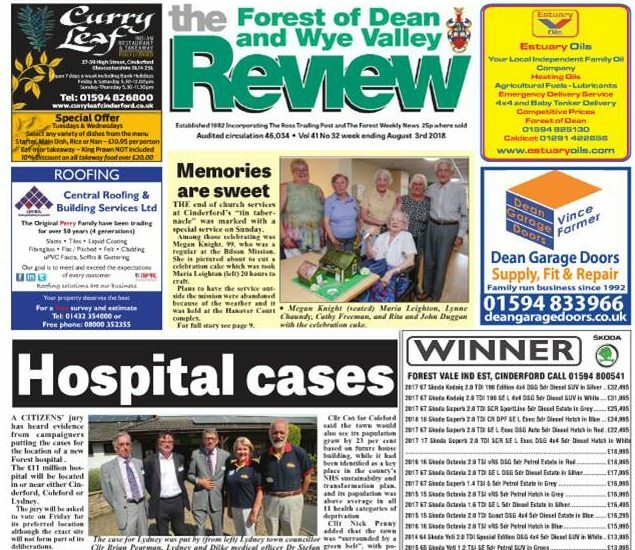 It is understood the merger would see both titles located in the Forest of Dean and Wye Valley Review’s office in Lydney, with the Forester’s office nine miles away in Cinderford likely to close. Jenni Phillips, who used to work for The Forester and is now what’s on and social media editor at Reach-owned Gloucestershire Live, said on Twitter the merger would be a “huge shame” but added her old paper was “a shadow of what it used to be”. Sounds to me that Jenni Phillips has got sour grapes as she does not give a reason for why she left the newspaper(?). Both newspapers have never been better with great news coverage to me!! No surprises that it will be Cinderford that draws the short straw yet again.